From Kardashians to Beyonce, many celebrities abide by their Detox diets and drinks. We are here, to decode this new fitness rage for you. 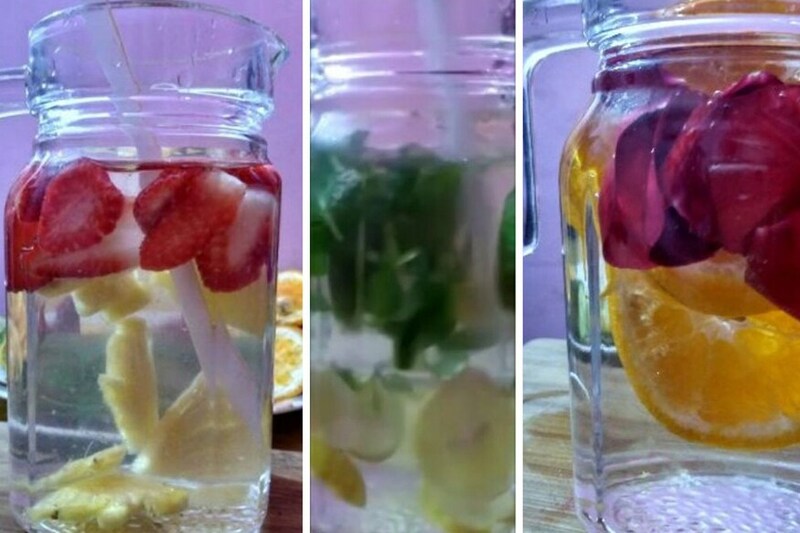 If you have been thinking about adding detox waters to your healthy routine, these recipes are for you. They are all very easy to make, require very few ingredients and the best part is you can mix and match ingredients to adapt the recipes to your personal taste. 1)	Cut Cucumber into thin pieces. 2)	Slice lemon into fine round rings. 4)	Add all the above ingredients to a jar of filtered water. 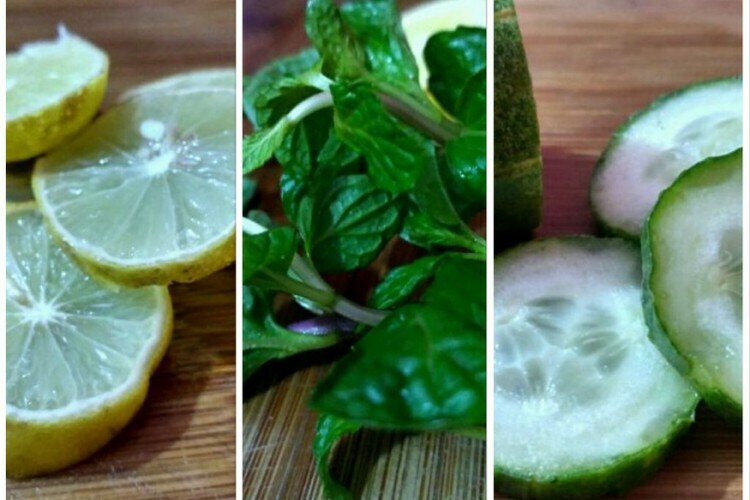 5)	Let it sit for half an hour to infuse all the goodness of these ingredients in the water. •	Promotes healthy skin, Increase brain function, Increase memory, Satisfies sweet cravings, Boost of nutrients. •	Aids weight loss, Energy-rich, Strengthens immune system. •	Promote digestion, Aids bowel movement, Regulates blood pressure. 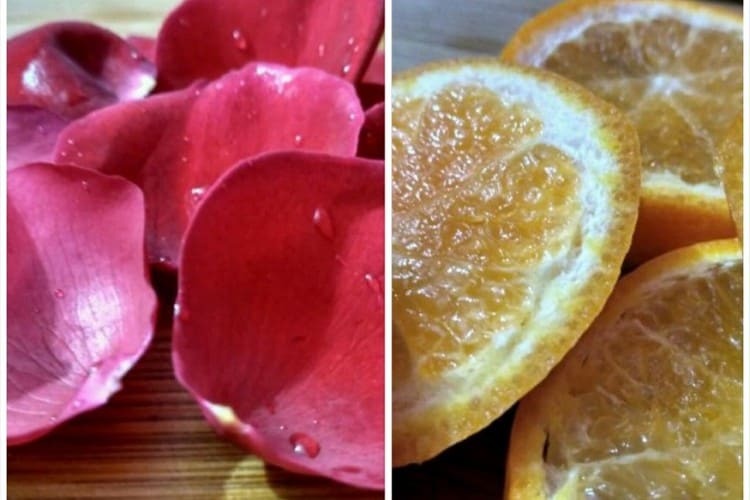 1)	Slice an Orange into fine round rings. 2)	Pick a few Rose petals. 3)	Add all the above ingredients to a jar of filtered water. 4)	Let it sit for half an hour to infuse all the goodness of these ingredients in the water. •	Ideal for beating a hangover, Skin enhancing nutrients, Keeps you hydrated, Packed with nutrients. •	Ideal for beating a hangover, Excellent source of hydration, Boosts immune system, Anti-inflammatory, Improves blood circulation. •	Boost immune system, Anti-ageing properties, Regulate blood sugar, Fortifies the colon. 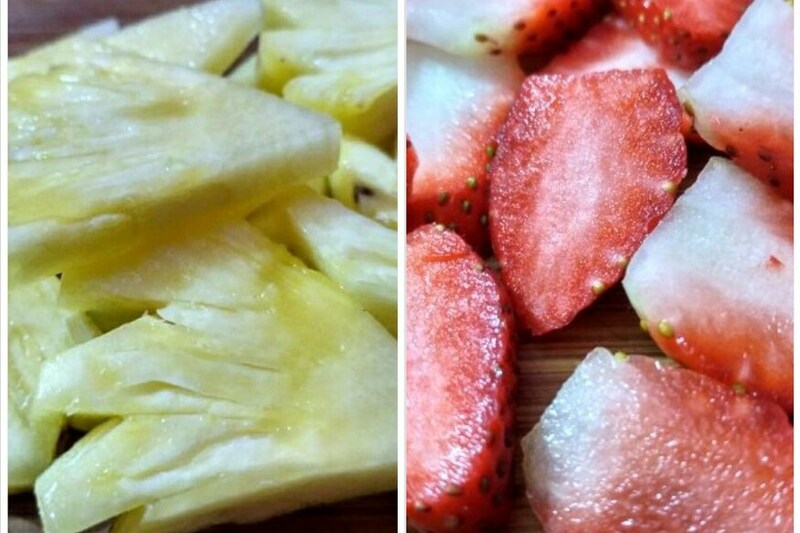 1)	Cut Pineapple into thin wedges. 2)	Slice strawberry into fine pieces. Sip onto this healthy awesomeness!